DataSafe XE batteries provide increased power density for modern critical UPS applications. DataSafe XE batteries are the first specifically designed to meet the evolving needs of today’s datacentre requirements. 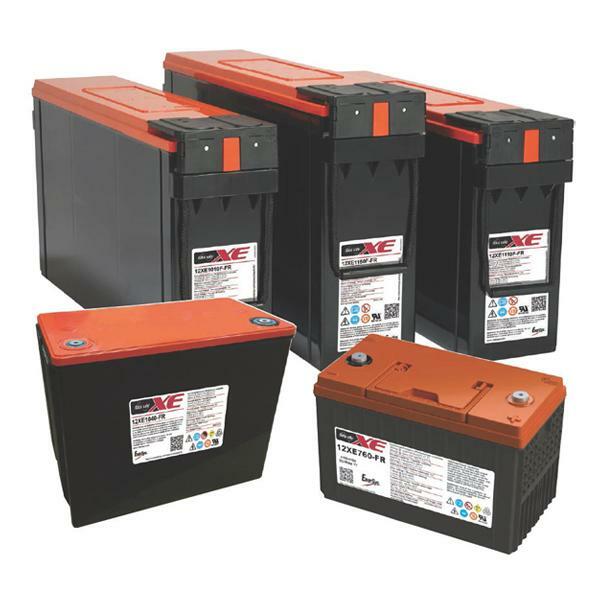 Engineered with the most advanced Thin Plate Pure Lead (TPPL) technology and benefiting from a superior manufacturing process, DataSafe XE batteries have been specifically designed for 30 seconds to 5 minute high rate discharge applications. Longer life, lower electric spend for float and wider operating temperature range result in savings of up to 25 percent Total Cost of Ownership (TCO) compared to conventional monobloc Valve Regulated Lead Acid (VRLA) batteries.